Internalized Oppression can depress, limit or destroy our well-being, empowerment and meaningful engagement with life. Internalized oppression is a dynamic of systemic oppression whether based on gender, race, ethnicity, sexual orientation, religion, age, ability, appearance or other diversity dimensions. That is, if society constantly puts us down because of some aspect of our identity, it’s common for a part of us to agree with this perception; and then relate to ourselves and others like us with the same doubt or hatred . In this interactive webinar Zed and Bill will discuss with you Internalized Oppression, share its manifestations and discuss a general strategy to address Internalized Oppression. You will also have the opportunity to try out an Innerwork exercise to address your own Internalized Oppression! 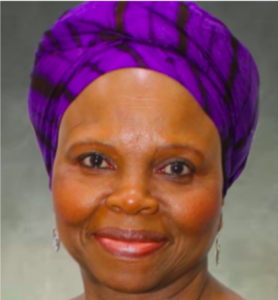 Zed has worked as a Diversity, Equity and Inclusion facilitator for two decades in South Africa and globally. Bill Say, M.A., has worked on his self-criticism/internalized oppression for a long time! He’s learned a lot from this relationship, and has helped clients work with their own inner critics. 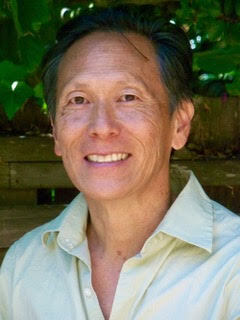 Bill is a Process Work Diplomate in the San Francisco Bay Area, an instructor at the California Institute of Integral Studies and conduct a private practice utilizing Process Work for individuals, relationships, families, and groups. He offers training and facilitation at the intersection of diversity, conflict and community building.